Easy Digital Downloads addon for UsersWP. 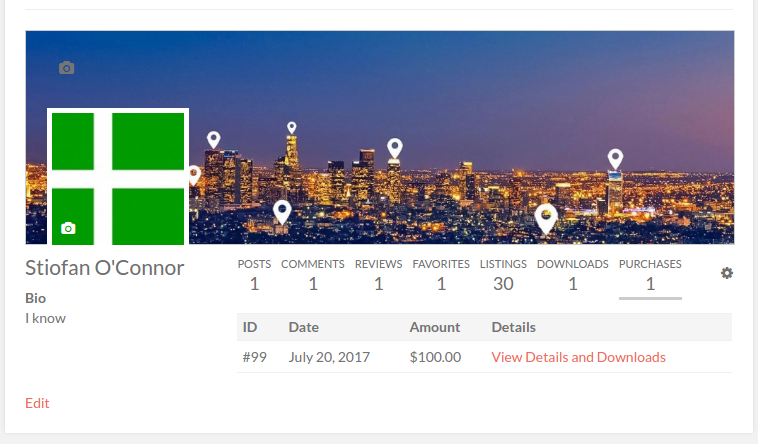 This addon lets you display “Downloads” and “Purchases” tab in User Profile pages. Downloads tab displays the digital products created by the user. Purchases tab displays the digital products purchased by the user. I want to add a tab with my own content.is it possible or not with any add on.